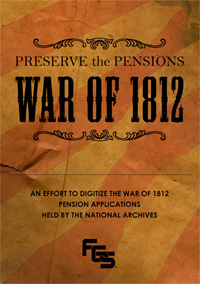 The Indiana Genealogical Society is supporting the efforts of the Federation of Genealogical Societies to digitize War of 1812 pension files by sponsoring a $10,000 Match Challenge. 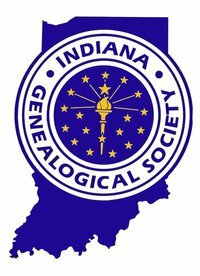 From now until June 30, 2011, the Indiana Genealogical Society (IGS) will MATCH any donation made, up to the first $10,000. That means that if you give $10, IGS will give $10; if you give $100, IGS will give $100. 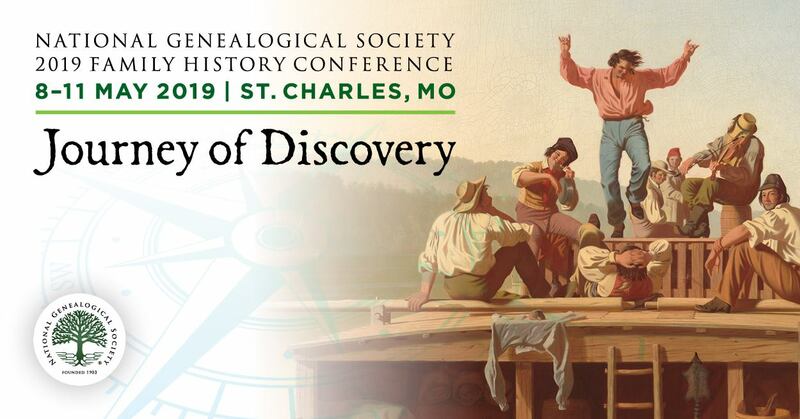 The Indiana Genealogical Society will then present all the money raised from this challenge to the Federation of Genealogical Societies at their conference in Springfield, Illinois this September.